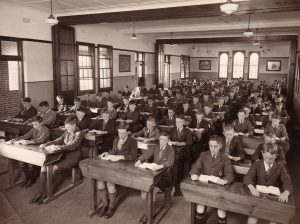 In 1926 Christian Brothers’ Provincial, Br P I Hickey had the vision of building a new Catholic boys school on the outskirts of Strathfield. 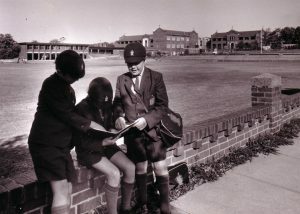 In 1926 Christian Brothers’ Provincial, Br P I Hickey had the vision of building a new Catholic boys school on the outskirts of Strathfield. 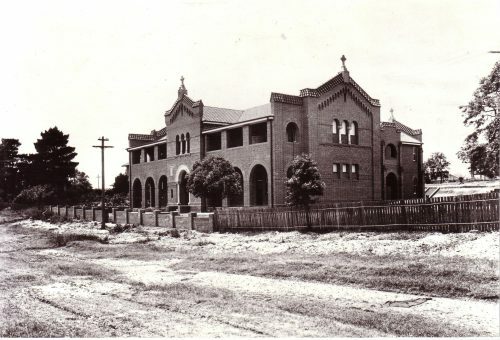 More specifically he proposed that this school be built within the perimeter of the Christian Brothers’ Training College, ‘Mount St Mary’ and would thereby serve as an ideal practising school for student Brothers training there. The idea was met with some criticism, mainly due to the remoteness of the area which was largely surrounded by bush and cattle tracks, had little road access, and was situated a fair distance away from local railway stations. Br Hickey remained undeterred however and pushed ahead with his building plans. 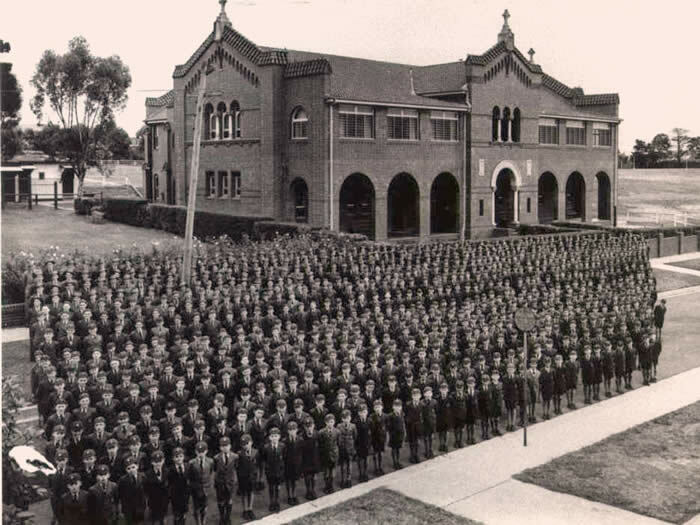 On January 20 1928, St Patrick’s College, Strathfield was officially blessed and opened by Dr M Kelly, Archbishop of Sydney. 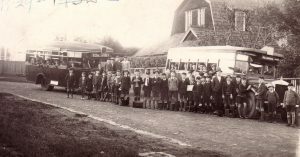 Thirty nine students were enrolled and split into three grades to be taught by Brothers L S Carroll, P K Kent and J R Crichton. The acting Principal in this first year was Provincial Consulter and Master of Method, Br M B Hanrahan. 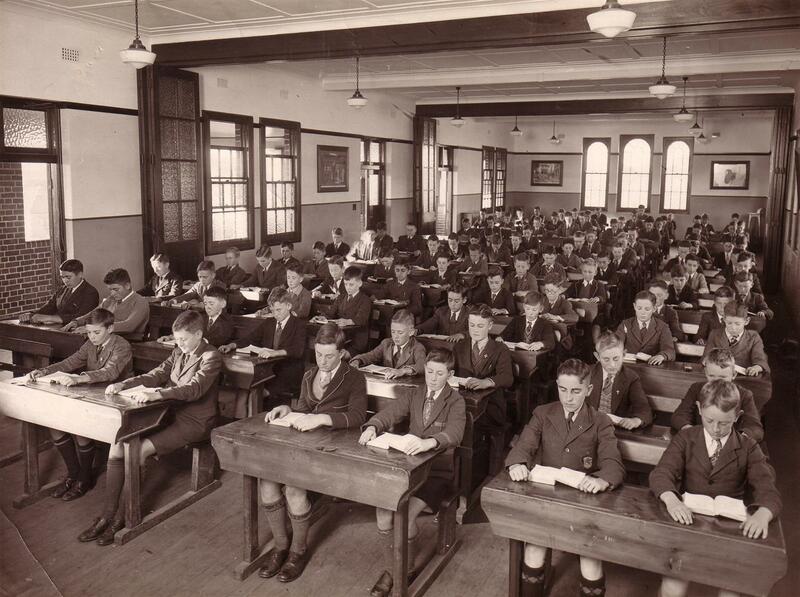 The school itself consisted of six large classrooms, and four other rooms designed for Physics, Chemistry, Art and technical training such as Woodwork. At the end of the first year over 100 students were enrolled at St Patrick’s College. 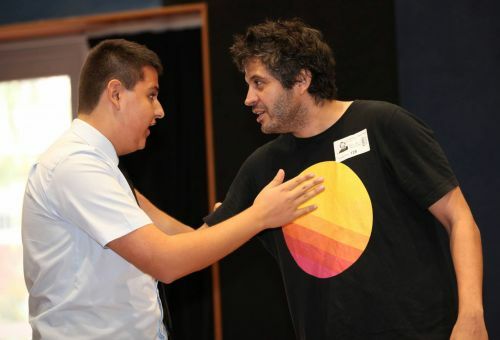 Today enrolment at the College exceeds 1,400 students. Significant milestones in the College’s history include the introduction of the College Crest and Motto, ‘Luceat Lux Vestra’ in 1936, the first term review, Lumen in 1943 (which became an annual publication in 1957) and the composition of the College Anthem in 1958. Countless building developments and refurbishments have taken place with a sporting oval, College Chapel, Swimming Pool, Music Centre and Gymnasium all having been added to the landscape. In 2007 a section of Edgar Street which for so long had divided the school was finally secured and developed into the beautifully landscaped gardens and pathways seen today. The statue of Blessed Edmund Rice stands proudly within these surrounds. In more recent times a state of the art Technical and Applied Studies building, Art Centre and Auditorium have also been completed, further enhancing the College’s ability to cater to the varying needs of our students as we continue into the future. 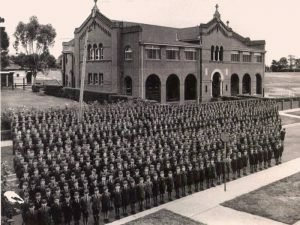 Towards the end of the 1980s, there was a steady decline in the number of Christian Brothers teaching within Edmund Rice Schools such as St Patrick’s. 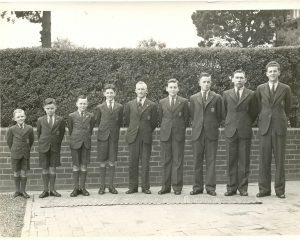 After the departure of Br J Giacon as Principal in 1992 the time had come to appoint a lay Principal, the first in any Christian Brothers’ school in NSW. And so in 1993, after an extensive process, Mr Grahame Smollett was given the responsibility of leading the College into a new era. He was to remain in office for the next 15 years, making him the longest serving Principal in the College’s history. The College pays tribute to many of our past great educators within its buildings and grounds. Names like Br J A McGlade and Br J R Crichton adorn the College Library and TAS building and the original school building is aptly called the Hickey building. Names inscribed on various Honour Boards remind us of past students who gave their lives in conflict, or became men of God through Priestly or Brotherhood vocations. There are those who have attained distinction in professional fields or public life whilst many have become exceptional husbands, fathers and role models. 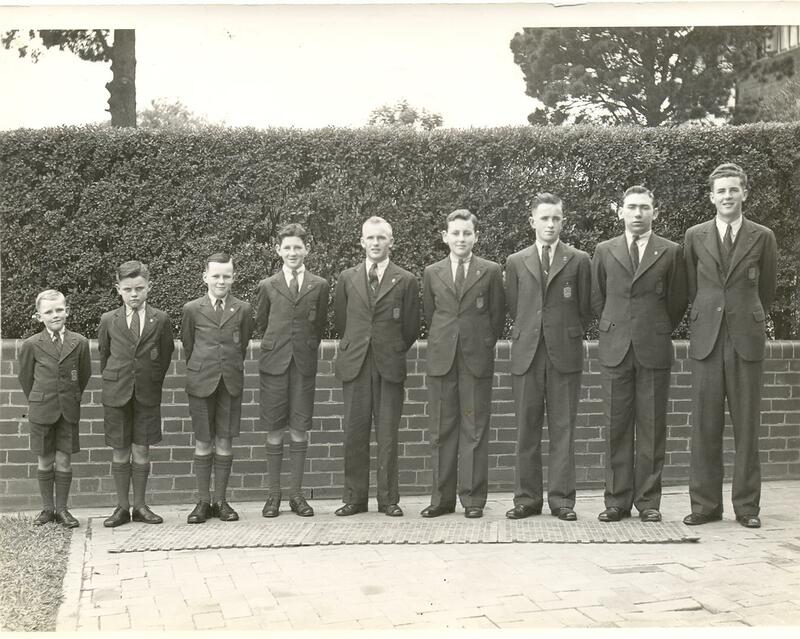 The last Christian Brother to teach at St Patrick’s College was Br D Kelly, a wonderful character and fine educator. His sudden and untimely death in 2004 brought an end to a chapter within the College. 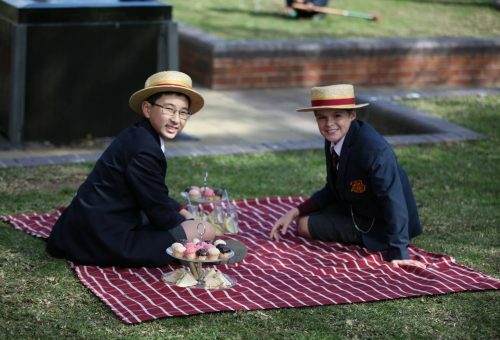 Elsewhere too there were fewer Christian Brothers teaching in Edmund Rice schools and so in 2007, the Christian Brothers established EREA (Edmund Rice Education Australia) in order to unify their body of schools and reinforce the distinctive values of Edmund Rice Education. When looking to the future, the College strives to ensure that its heritage and traditions are kept alive whilst continuing to provide the ordinary student with a holistic education within the light of the Gospel.